How To Survive The Toddler Years – Momma Said NO! This entry was posted in Spawnisms. Bookmark the permalink. I could relate to each and everything about this post. My daughter is about to turn three and she has ruled, dictated, tyrannized our home–but things are slowly starting to change. Now she is a dictators assistant. She works on the sly, its pretty witty actually! Thanks Amina! 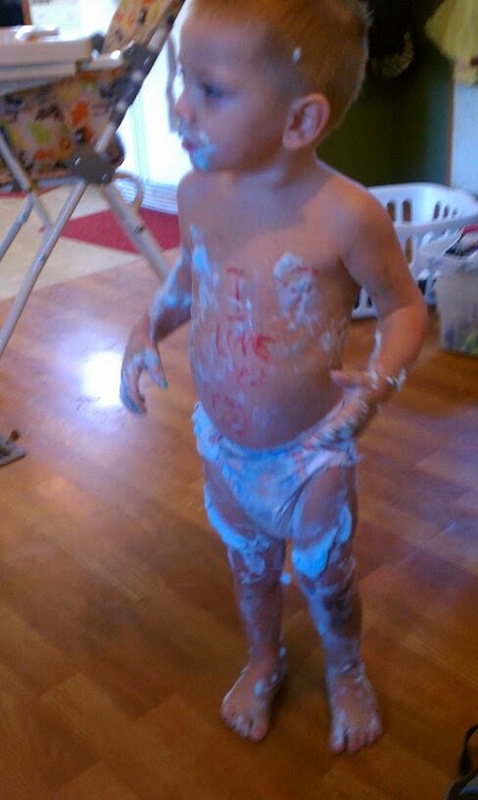 They're a mess at this age, but it's simultaneously frustrating and hilarious!